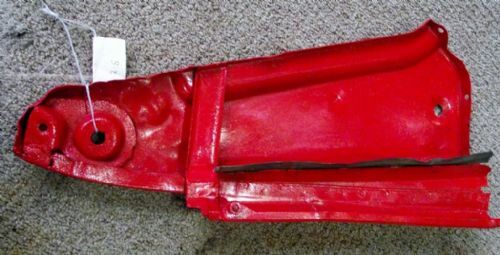 Fergie MF Tractor Throttle Case / Cover. 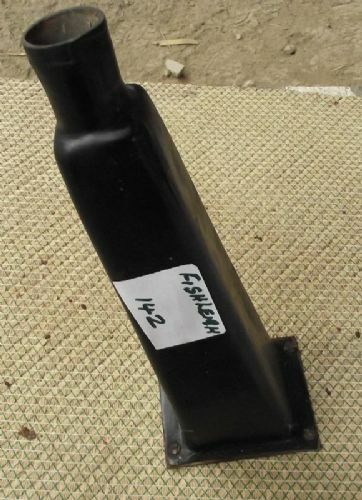 Ferguson TE 20 Tractor Rear Gearbox Dipstick Plate & Dipstick. 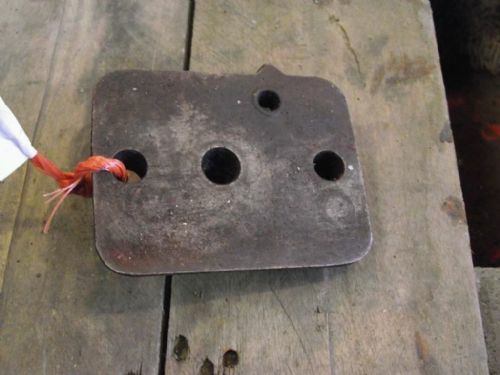 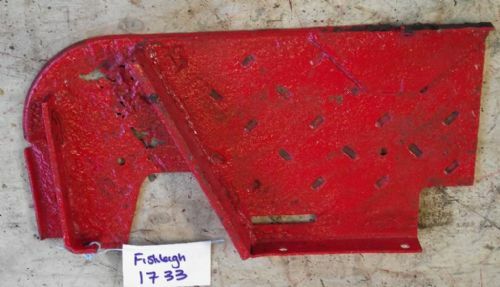 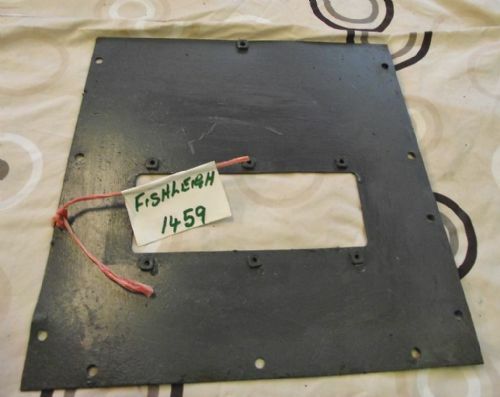 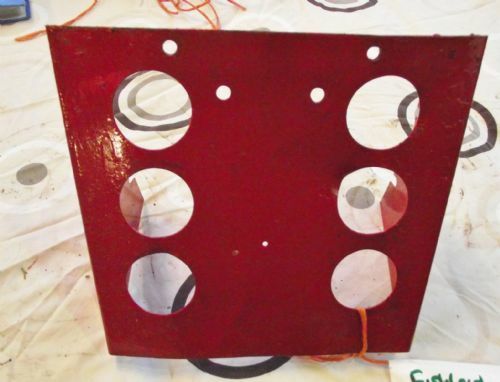 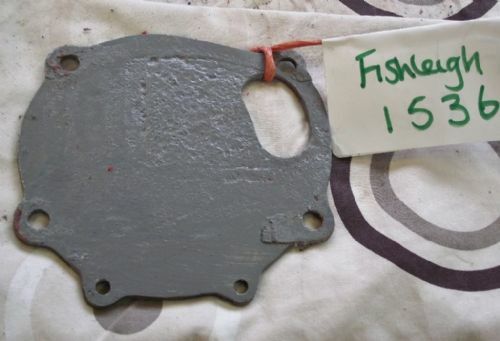 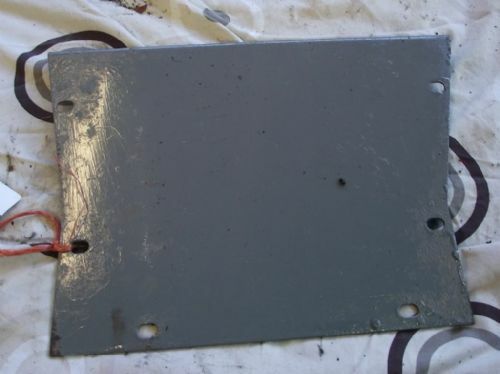 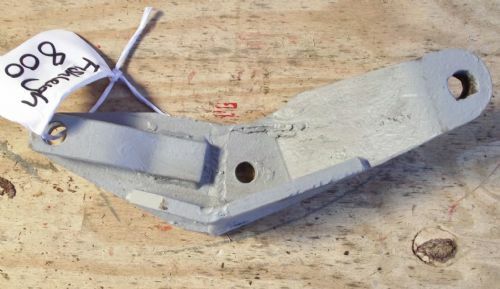 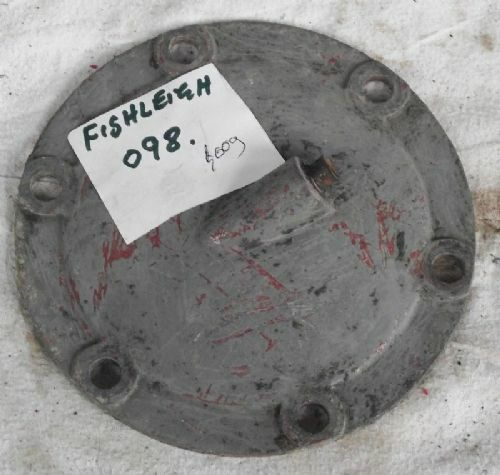 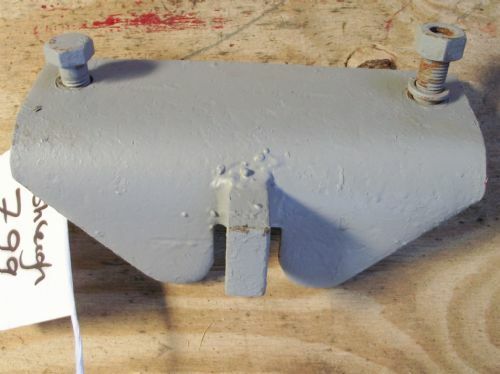 Ferguson Tractor Sump Cover Plate . 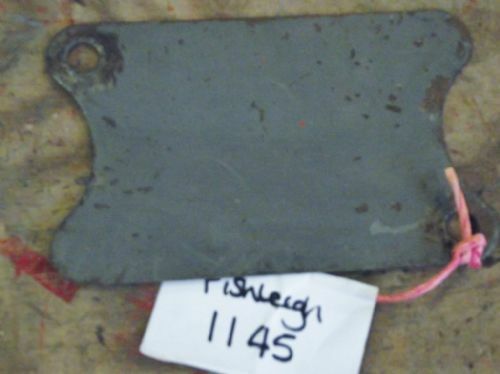 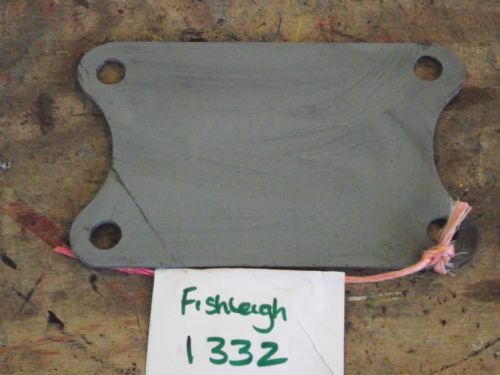 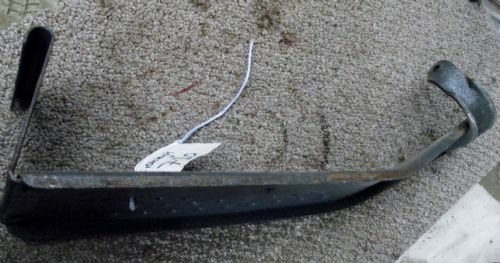 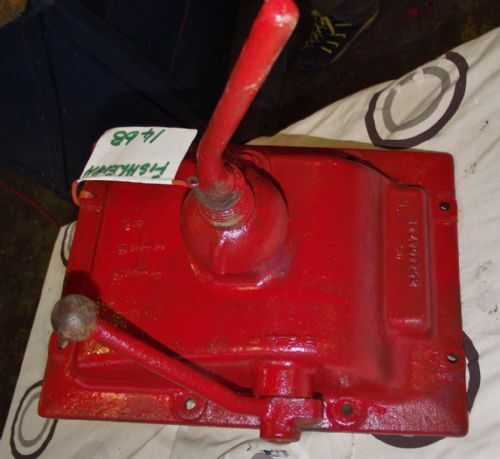 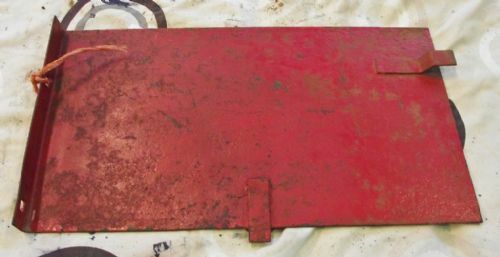 Massey Ferguson Tractor 35 135 Foot Plate. 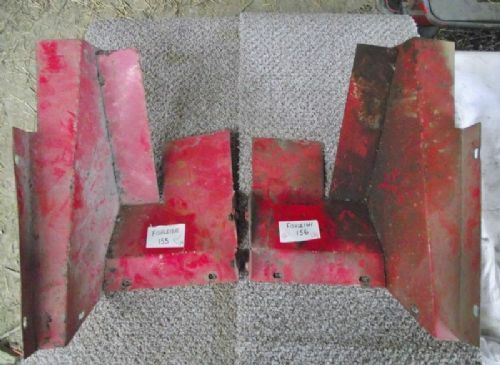 Massey Ferguson Tractor 500 Series Linkage Panels / Guards - Pair. 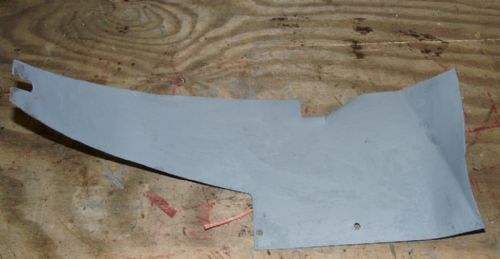 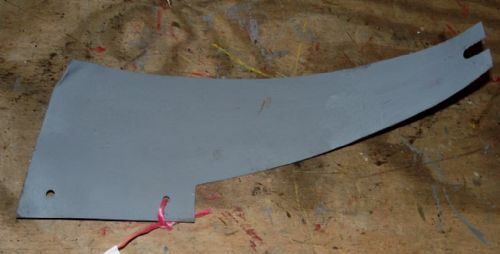 Massey Ferguson Tractor Side Bonnet Panel. 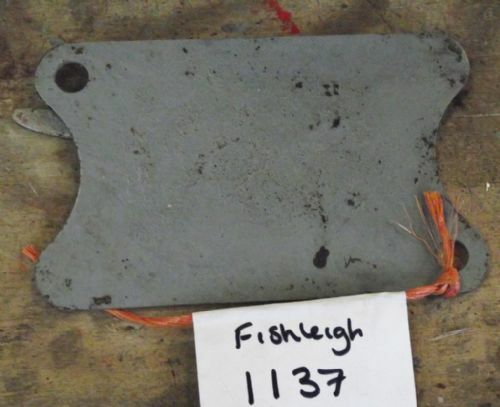 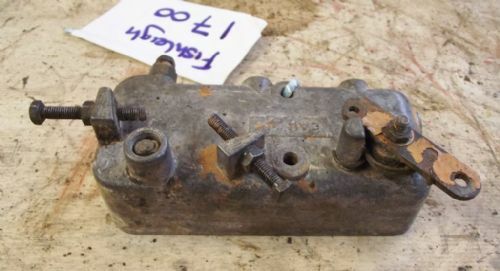 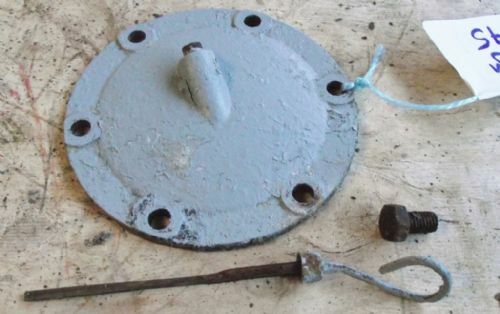 MF/T20 Type - Tractor Dip Stick Plate. 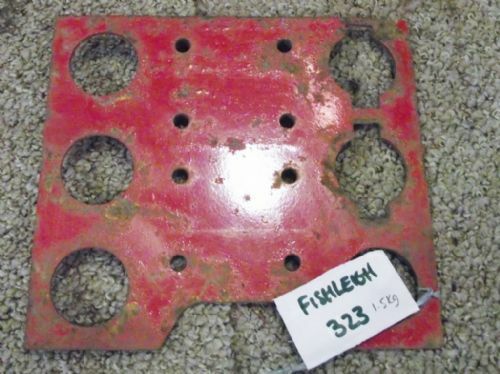 Te20/T20/Fergie/MF - Tractor Steering Column Panel/Cover. 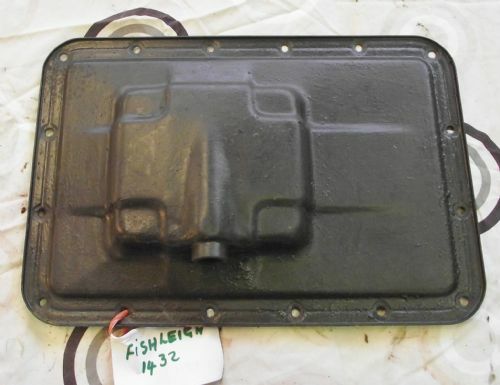 Tractor Hydraulic Cover / Housing Plate.